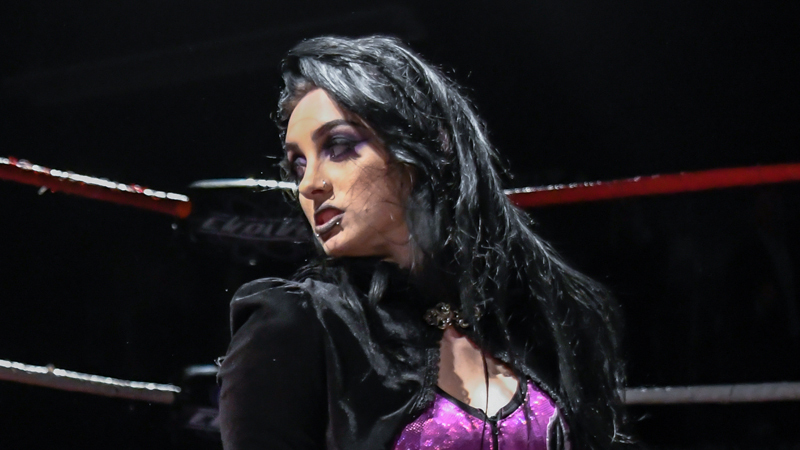 The Wrestling With Reality Podcast did an exclusive phone interview with Priscilla Kelly who created a buzz on wrestling social media over the weekend with the shocking spot involving a “used” tampon. “The only thing that I’m confused about, is why anybody in their right mind is angry about what I did because I didn’t hurt anybody, physically or verbally. Nobody is in danger. Nothing that I did was cruel. It was a match. A wrestling match and I just really don’t understand why many people are so are filled with hate and anger, that’s what’s really confusing to me. Of course I expected to people to be grossed about because that’s the point of the whole thing. If it didn’t gross people out, I wouldn’t have done it, but I don’t understand why people would be angry about the situation. Because if I look at it from an outside perspective and I saw somebody else do that, I wouldn’t be angry even if I did think it was gross. My question is for people, why are you so angry? Did it really effect you on that level?